Green color Electric Motorcycle are sprayed into sublight green, which conforms to the concept of green and environmental protection. In particular, the motorcycle electric aluminum wheel front rear 's left and right steering lights are displayed on the head hood in an independent manner. And there are two steering lights around the front. In addition to the use of non dishfuls motor, not full specifications brushless motor motorcycle not only have enough power, but also reduce the weight of the car. 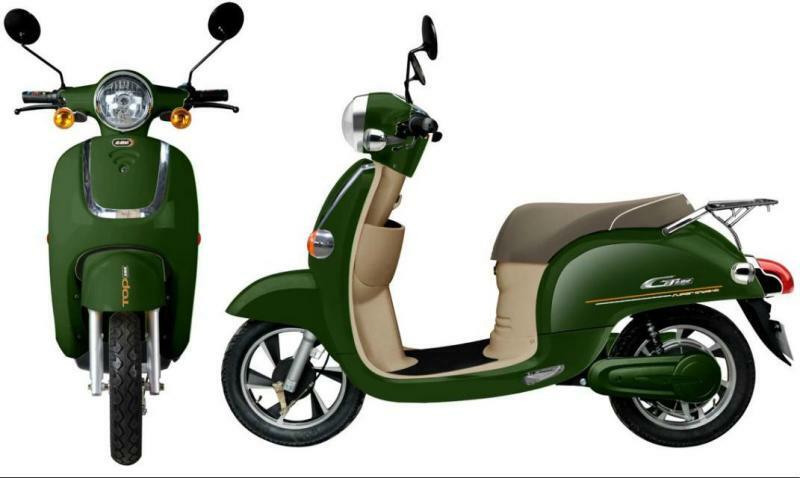 Looking for ideal Green Color Electric Motorcycle Manufacturer & supplier ? We have a wide selection at great prices to help you get creative. 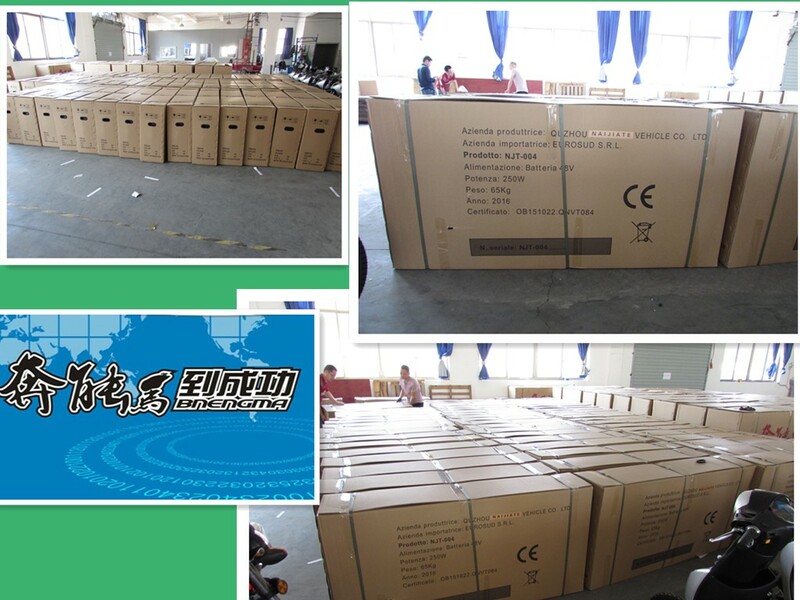 All the Motorcycle Electric Aluminum Wheel Front Rear are quality guaranteed. We are China Origin Factory of Not Full Specifications Brushless Motor. If you have any question, please feel free to contact us.